The Manga Cop, Sky Police and SE Vorg helmet files can be used for both commerical and non commerical purposes. 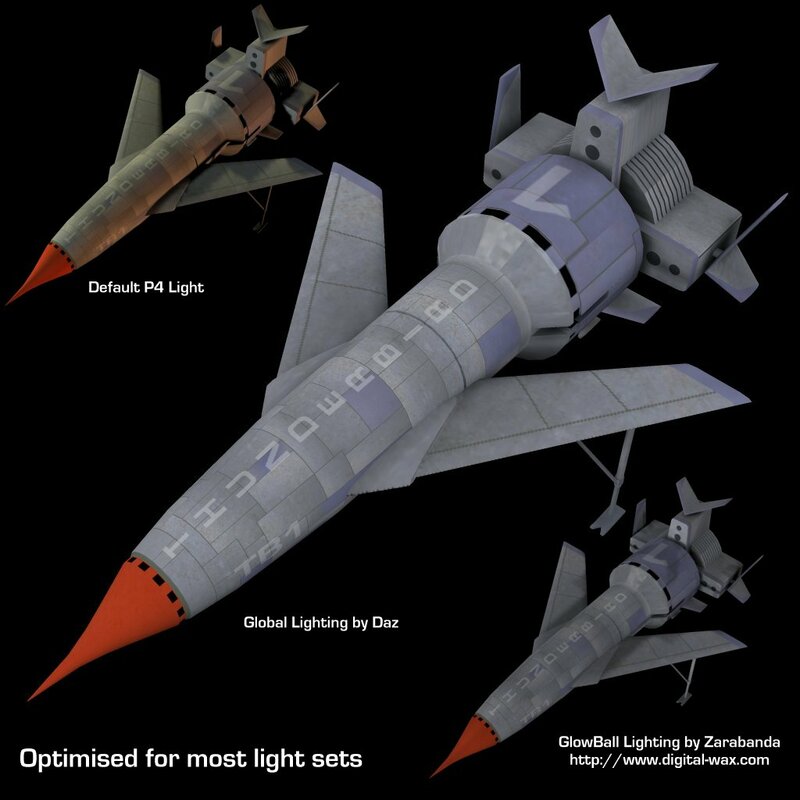 The 3 Thunderbird files on this page are for non commerical useage only. Can't download? Just e-mail and you'll be sent an alternative download link. 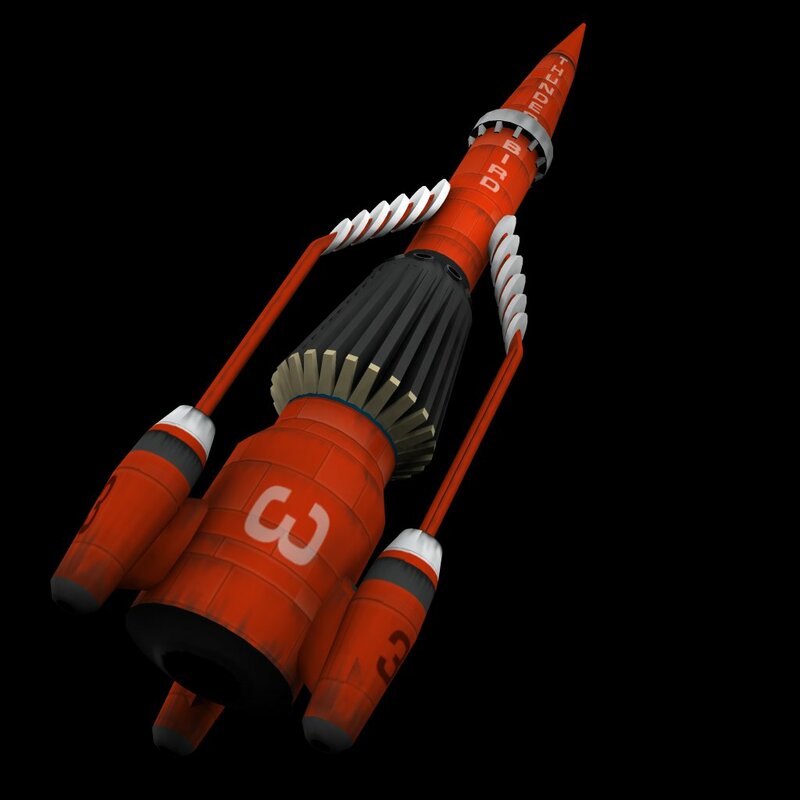 From Gerry Anderson's 1960's TV series, here's Scott Tracey's ship. Heres yet another classic - this time around it's Virgil's ship. 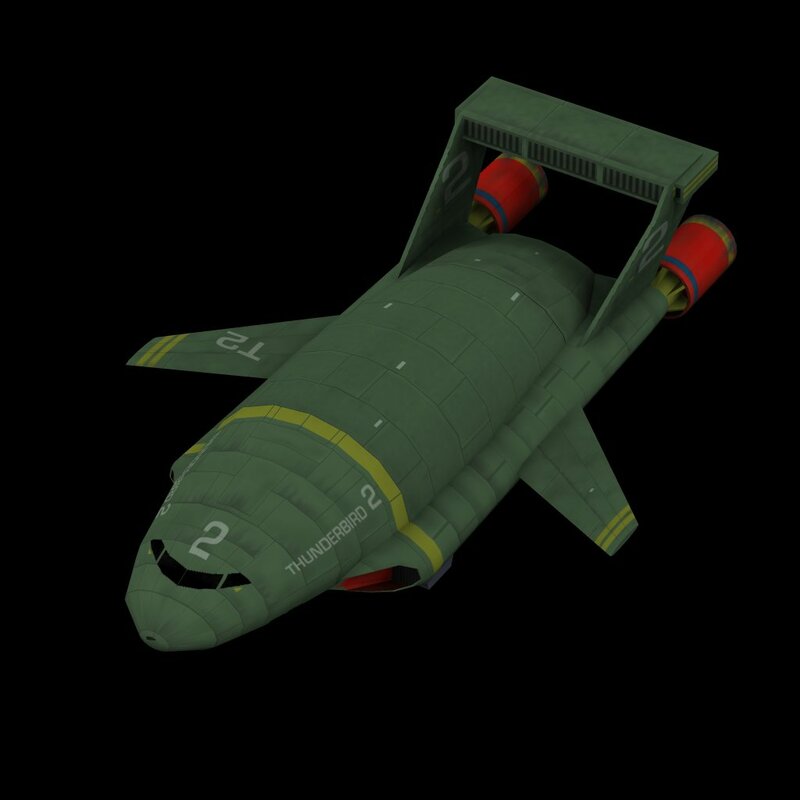 Featuring detacbable parented pod with opening door and retractable landing gear. 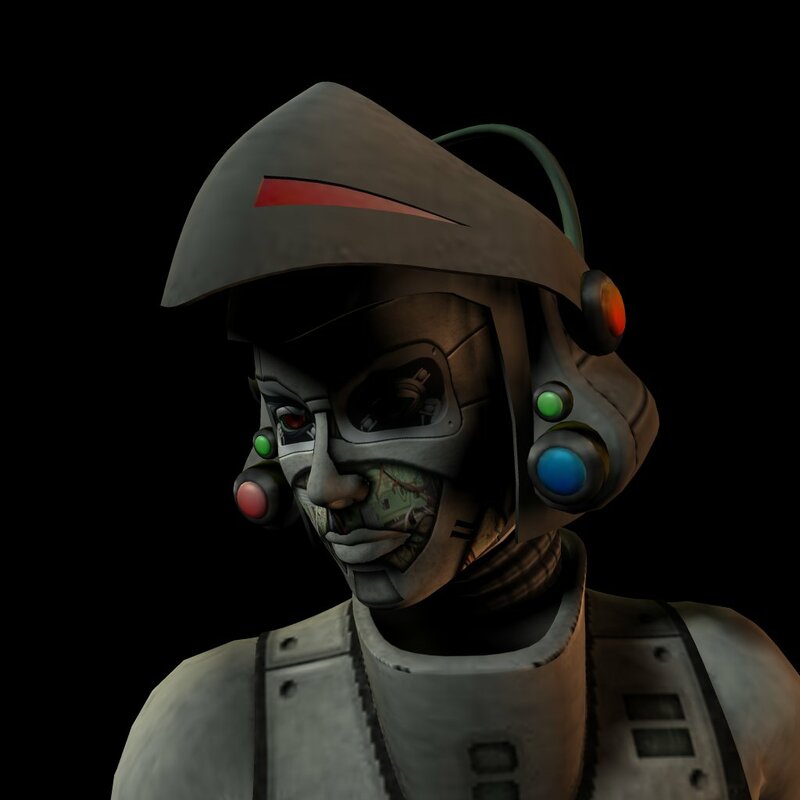 The final model in this series, but still featuring the same high quality meshes and textures as usual. 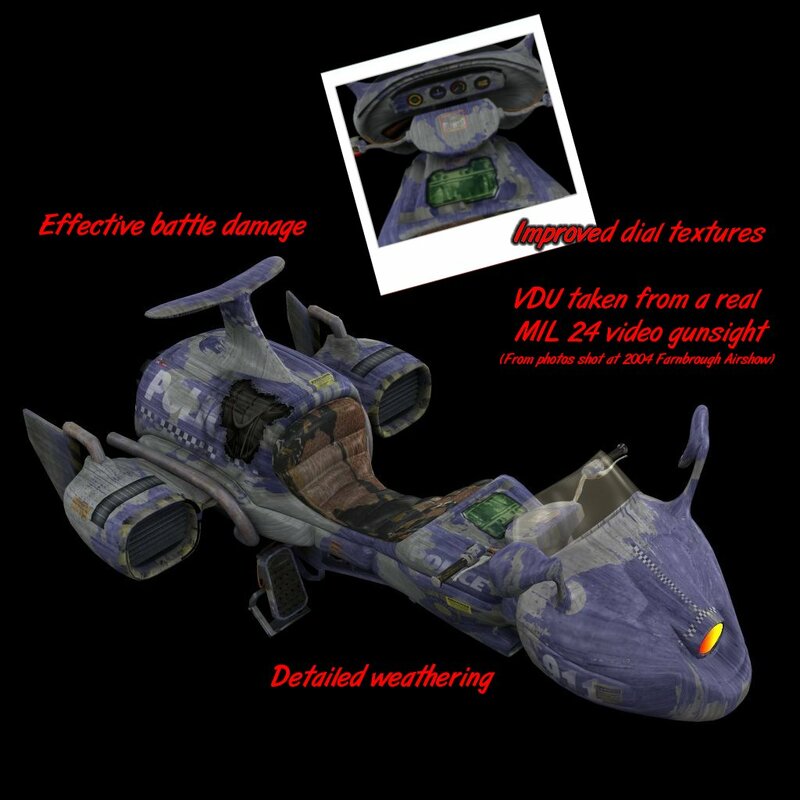 To use these textures you'll need Daz's Skybike.